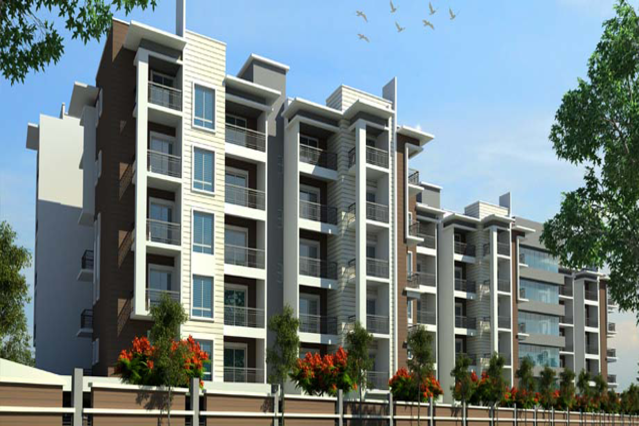 Balaji Constructions has 20+ reviews for other Apartments. Balaji Constructions along with Sapthagiri Developers and SUGUNA Builders and Developers is a Bangalore-based real estate group of companies. This group is built on a wealth of experience earning an excellent reputation for elegantly designed and crafted development of high quality homes. It is amazing what thoughtful design can achieve, enabling spaces to feel a whole lot more. Your home is designed to let you make use of every niche and every nook so much that you can exactly visualize what going where and still experiment with the space. The quality of the home that we build is unaparalled.